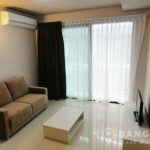 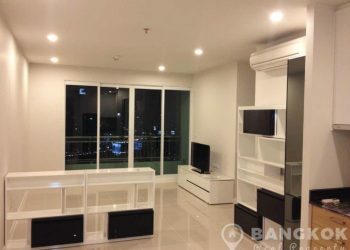 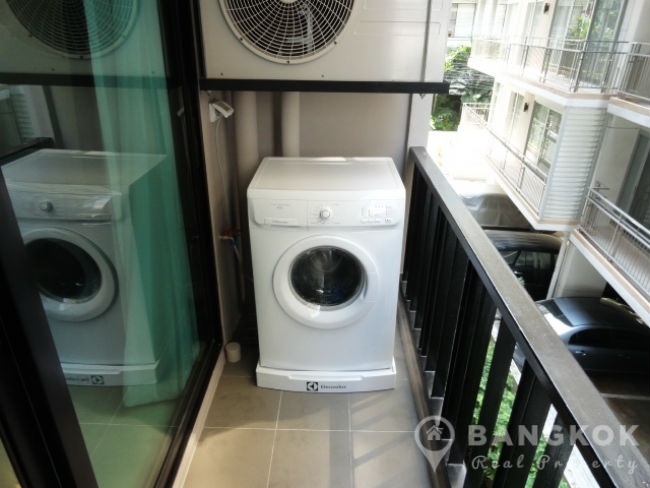 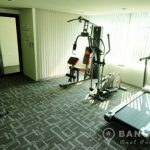 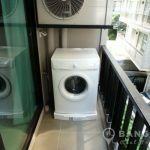 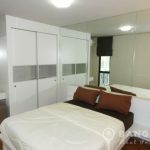 A modern, 1 bedroom unit is now available for sale at Le Cote Sukhumvit 14 ideally located in the heart of Asoke and literally just 1 minutes walk (110 metres) from Terminal 21, Asok BTS and MRT Sukhumvit . 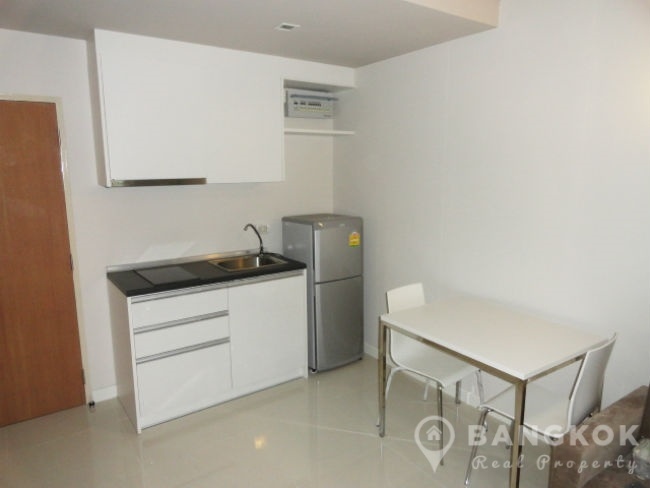 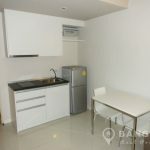 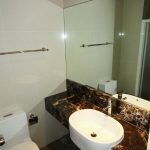 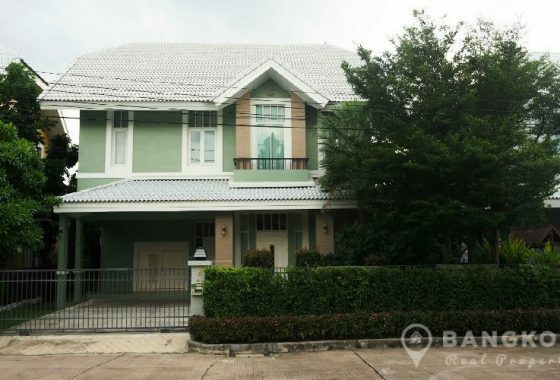 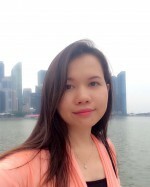 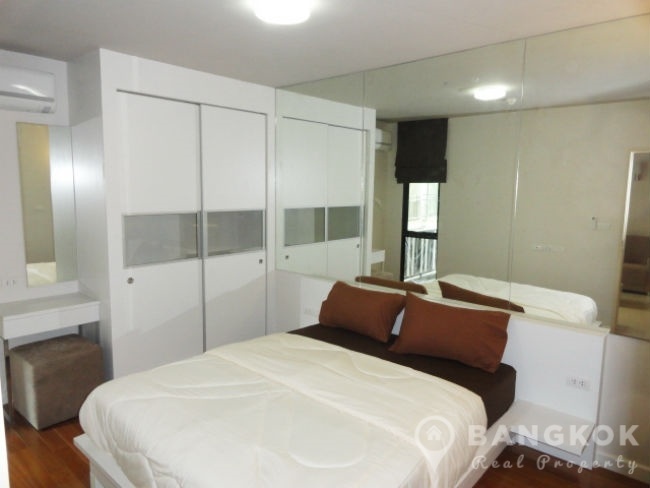 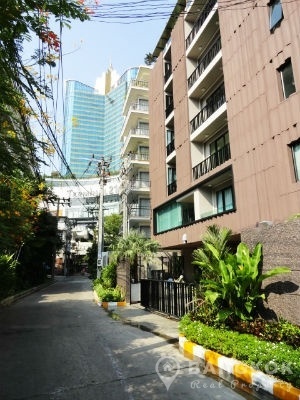 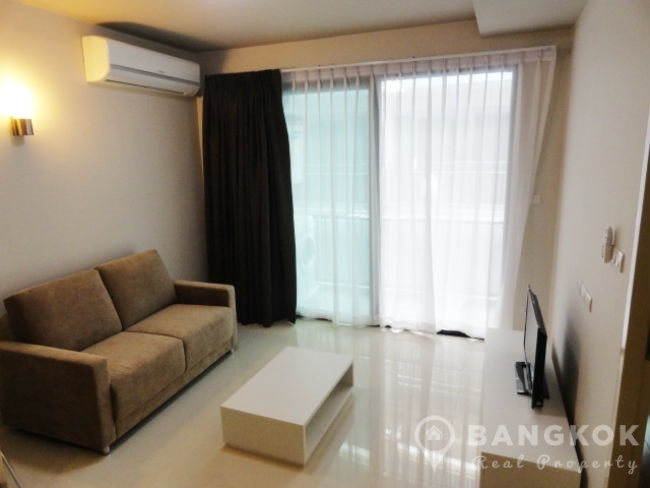 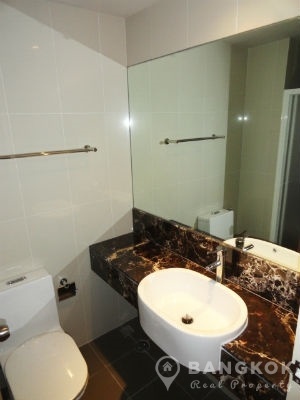 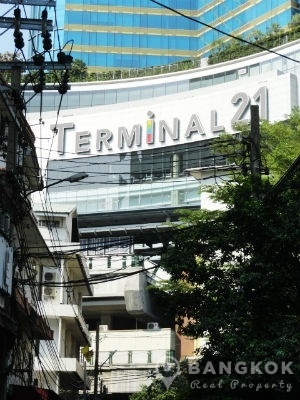 This low rise development, built by City Resort Group in 2012 is located on Sukhumvit 14 in the very heart of Sukhumvit and this ideal location offers easy access to Terminal 21, EmQuartier, Exchange Tower, GMM Grammy Place, Villa Market, NIST International School, Bumgrungrad Hospital and Benjakiti Park and Lake. 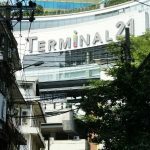 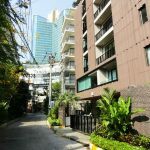 Le Cote Sukhumvit 14 is a condominium project, located on Sukhumvit Soi 14 just 2 mins walk from BTS Asok and the Terminal 21 Mall. 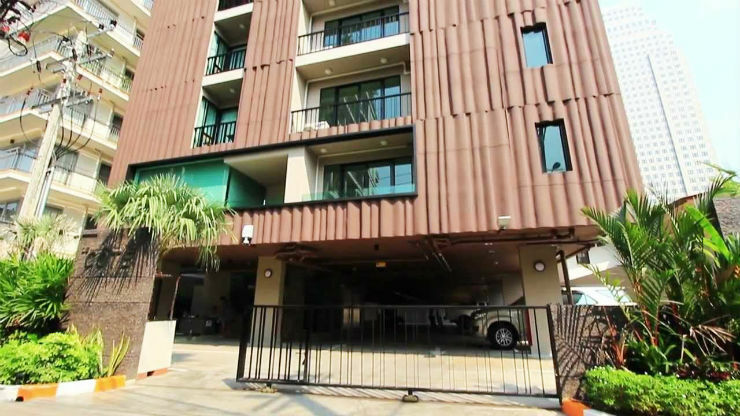 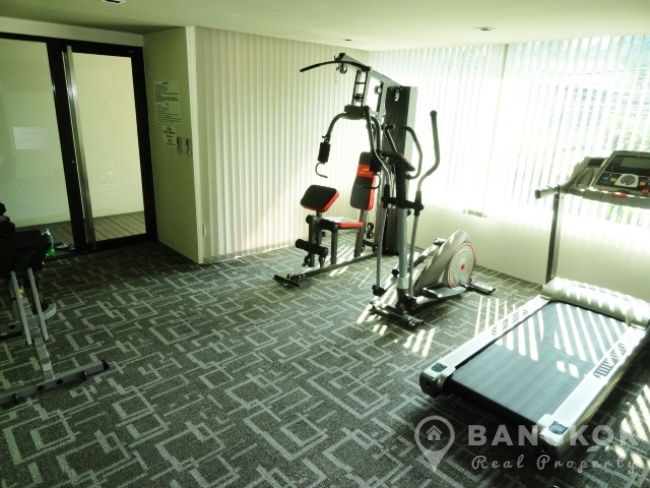 Construction was completed in 2012 by City Resort Group and Le Cote Sukhumvit 14 consists of a single building of 8 floors with a total of 60 units a mix of 1 bedroom and 2 bedroom units.